We are all aware of the pernicious effects of outdoor pollution, thanks to the wide attention the subject has received in national mainstream media in recent years, be it TV channels or print media, both have done their bit in educating ordinary citizens about the ill effects as well as the causes of pollution. The good news about rising awareness among the people in the society has been that today we are a lot more sensitive towards the environment we live in. We as a society have realised that pollution is something that hurts us as well as our children, more than anything else. 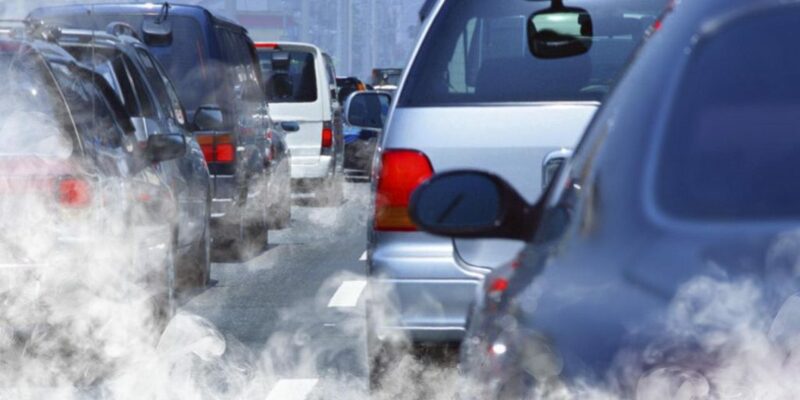 Some credible studies in the west have conclusively established the connection between early deaths and rising pollution. 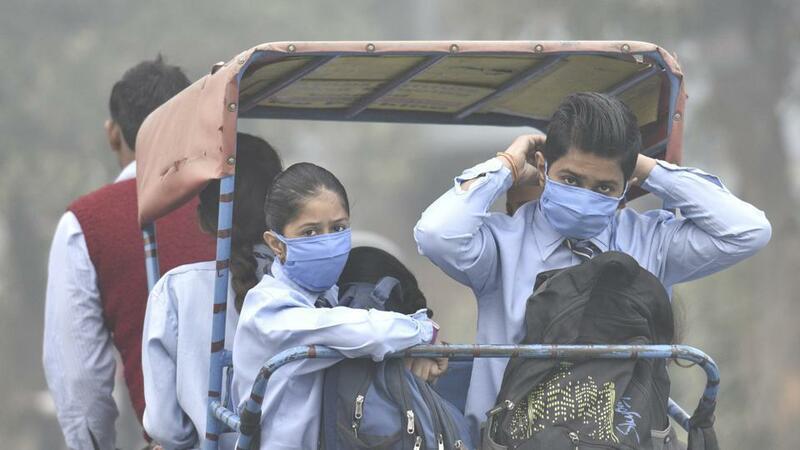 In India an estimated 2 million people die every year due to pollution related diseases. You would have heard about rising incidences of cancer and tumour. 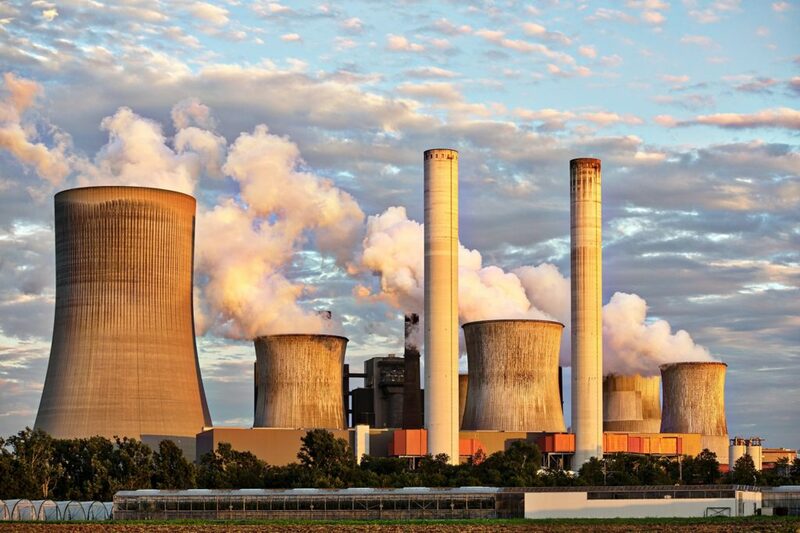 It is believed that exposure to pollutants is the biggest cause of cancers and tumours. The west was not always like the way we now know it, clean the healthy environment with clear blue skies. It once was polluted and dirty. They then decided to move to cleaner technology a few decades back and now the results are there for everyone to feel proud of. Being sensitive is the first step towards understanding the problem that confronts us and it is only later that we can take actions to curb it. Action would necessarily work around hunting for solutions to mitigate pollution. Today, we are talking about the deteriorating air quality and the risk it poses to our health. At the same time, we as a society are also discussing how health could be safeguarded from the onslaught of the scourge of pollution. The government agencies like the CPCB (Central Pollution Control Board), CSE (Centre for Science and Environment) and the courts (EPCA – Environment Pollution Prevention and Control Authority) have also come forward and are sparing no efforts in making the representative governments in the states work towards solving the problem. They are connecting with common citizens and commissioning studies at various levels before hard decisions could be taken to contain pollution. At times one may feel frustrated at finding the government agencies doing precious little at alleviating the problem of pollution or working at cross purposes without much coordination. But whatever be the case, sooner or later, we are hopeful of finding durable solution to this grave problem. What is uncertain, is the time frame in which this would be worked out. When I say that sensitivity is the first step, I mean that in our consciousness we are aware of the problem and we are applying our mind in this direction. Did we ever in the past hear of mechanised sweeping of roads or deploy modern equipment at pollution monitoring stations to measure pollution levels of the varieties of PM 10 or PM 2.5? Did we ever know the number of days in a month that were very good, good, severe, bad and very bad in terms of pollution? No, simply not because we were not sensitive enough towards quality of our environment. Do you remember that some decades back it was just the visible black exhaust in the form of smoke that was identified as pollution? While today our definition of pollution includes the fine invisible varieties of micro particles called the PM 10 and PM 2.5 that invade our air. Did we hear of graded response action plan to pollution? Was it thinkable in the past that coal-based power plants would be shut down till the ambient air pollution levels subsided? Did our schools shut down on the days when alarming level of pollution was recorded? I believe that all this is positive development. We as a society have realized in no small measure the enormity of the problem we face. The time has now come to move from being sensitive and aware to taking credible action to solve the problem of air pollution. Unless we make the transition, all talk and no action will put us in a pitiable situation much sooner than we think. No one else but us will be responsible for our fall.